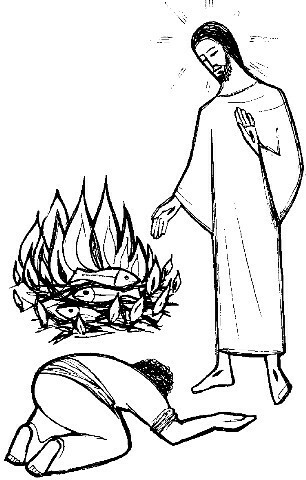 "Jesus stepped forward, took the bread and gave it to them, and the same with the fish." The rest of the world has settled back to normal after Easter holidays now, but we continue to dwell on the resurrection of Jesus and the growth of the Church. 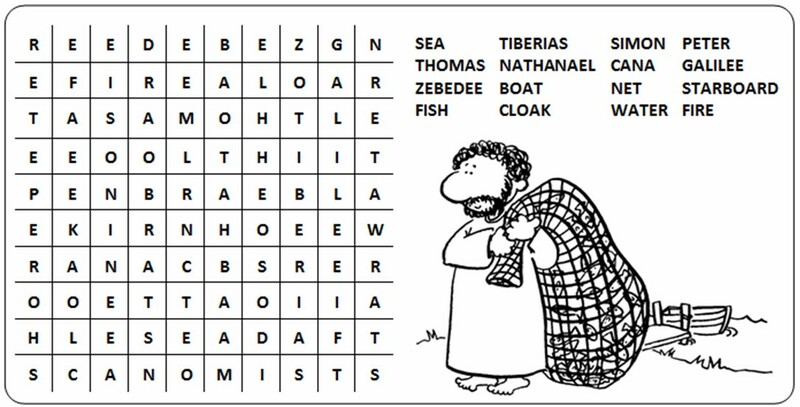 Todays Gospel, which many people consider the most beautiful of the resurrection stories, has many themes: the failed fishing trip, the inability of Peter to recognise the risen Jesus, the miracle of the 153 fish and the simple, powerful reassuring words of Jesus to his confused disciples: Come and have breakfast. We can all find ourselves a place in this Gospel story, as we continue to wonder at the resurrection.